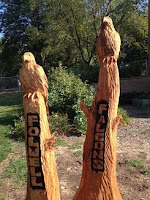 The Folwell Learning Garden needs your help! 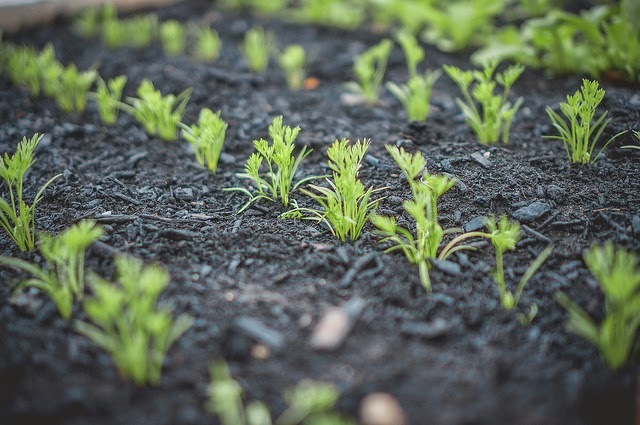 If you know something (even just a little) about gardening and are willing to help the Learning Garden Committee would love to hear from you. We need volunteers to connect with classes, help in the garden, help set goals, get seeds and many other tasks. For the last few years the garden has reached every classroom and student at Folwell and has been watered completely by volunteer families in the summer. We're on a good course but need a few more hands to keep our gardens growing and getting students involved. Thanks for considering this great opportunity!